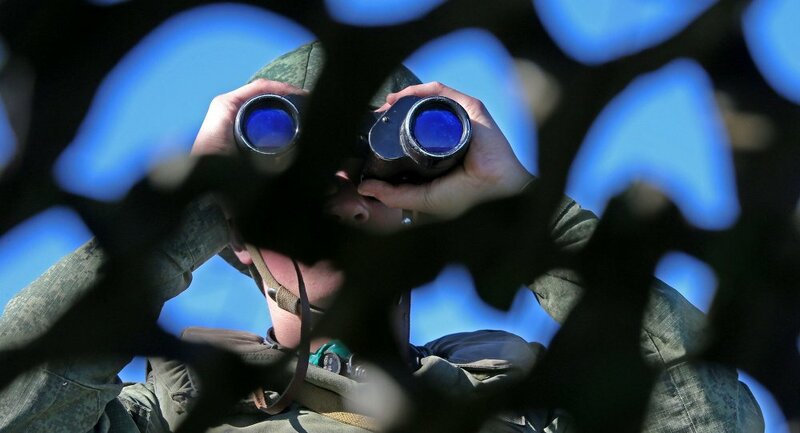 The Russian National Guard and Chinese People’s Armed Police signed an agreement on Wednesday to hold joint tactical exercises in July, a source in the National Guard information center told RIA Novosti. MOSCOW (Sputnik) —The joint exercises will focus on counter-terrorism, and the exercises are not aimed against any countries or regions, the source added. “In accordance with the protocol, the joint drills have been given the code name ‘Cooperation – 2016’ and will take place in the first half of July 2016. 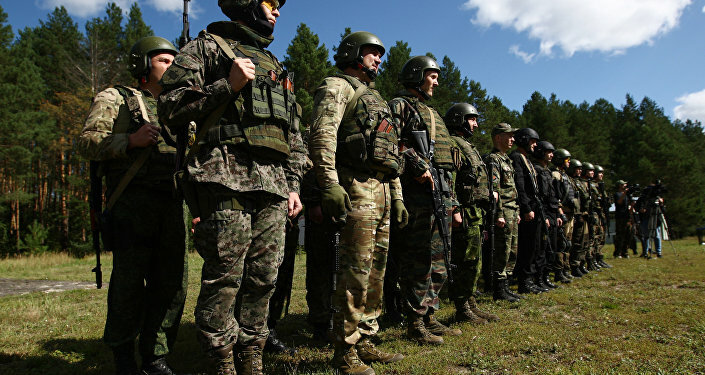 Over a period of two weeks, in the Smolensk and Moscow regions, two combined mixed units consisting of Russian and Chinese service personnel (in a 50:50 ratio) will undergo classes on basic preparations for special forces in the form of practical actions,” the source said. In April, President Vladimir Putin created the National Guard to fight extremism, terrorism and to participate in territorial defense. He appointed the former chief of his personal security as its head.